64 sq.m. 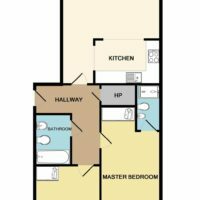 / 689 sq.ft. 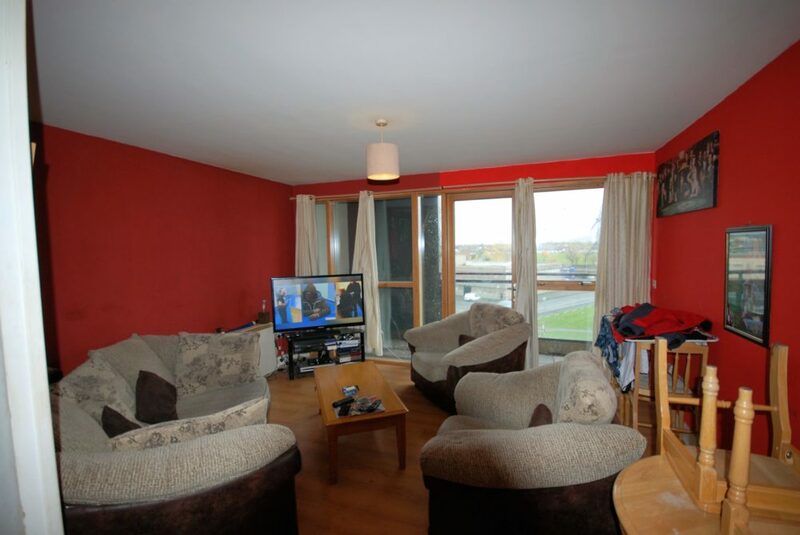 O’Connor Estate Agents are delighted to present Apt. 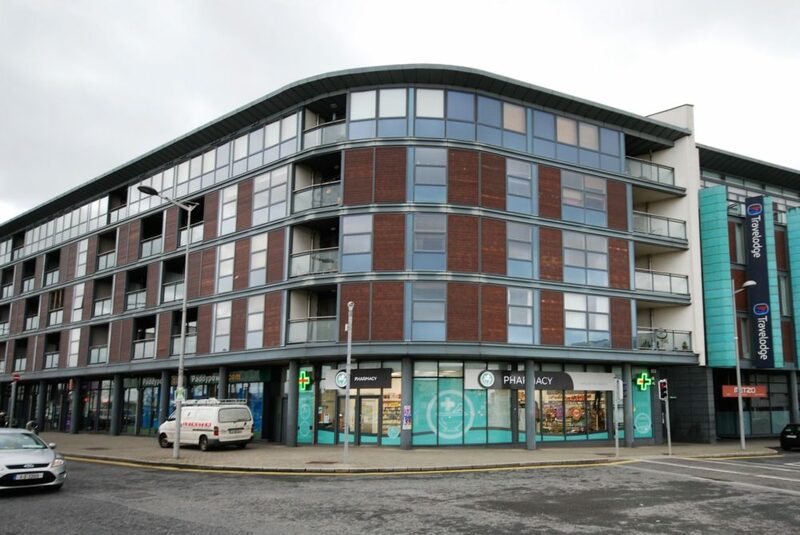 30 The Plaza, Ballymun, Dublin 9, a superb dual aspect two bedroom apartment with tenants in place offering a fine Investment Opportunity that has potential for an uplift in asset value. The apartment is currently occupied and tenancy details are available upon request. 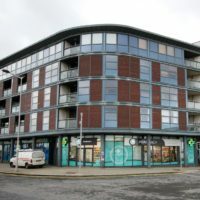 The Plaza is located in the heart of Ballymun Town Centre and offers easy access to transportation, M50/M1 intersection, Dublin City University, Dublin Airport and the Centre. 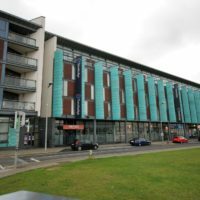 It is also located across from the former Ballymun Shopping Centre which is the crux of the Ballymun redevelopment/regeneration. 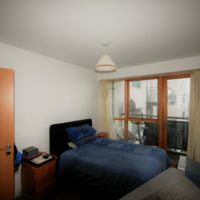 The apartment is also within walking distance of local shops, restaurants, cafes, swimming pool and a range of sporting facilities. The accommodation briefly comprises of an entrance hallway, open plan kitchen/living room with a full length balcony off the living room. 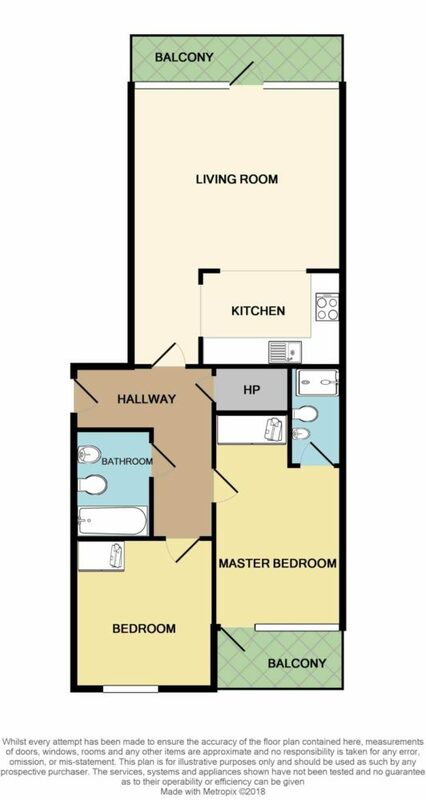 There is also a main bathroom and 2 double bedrooms the master which has an ensuite and a private balcony. 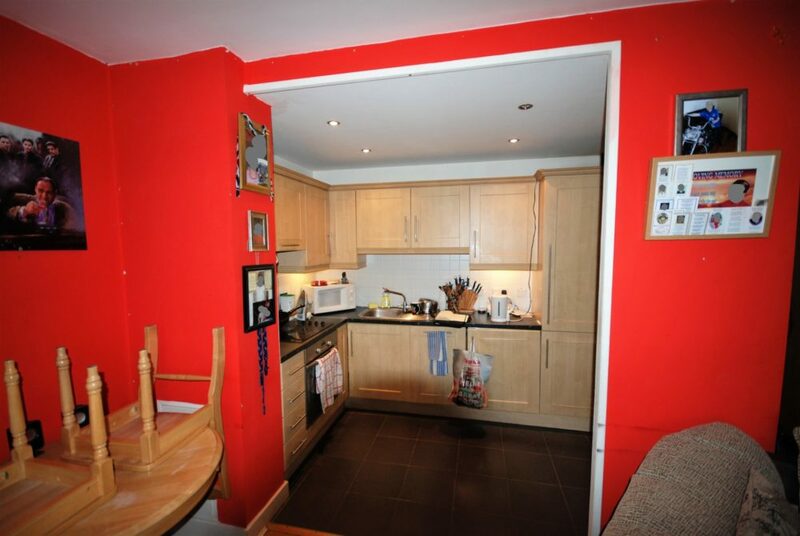 Living /Dining Area/Kitchen: c.5.95m x 4.47m with wooden floors and tiling in kitchen. 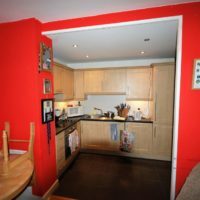 With built in kitchen units and access to a large west facing balcony. 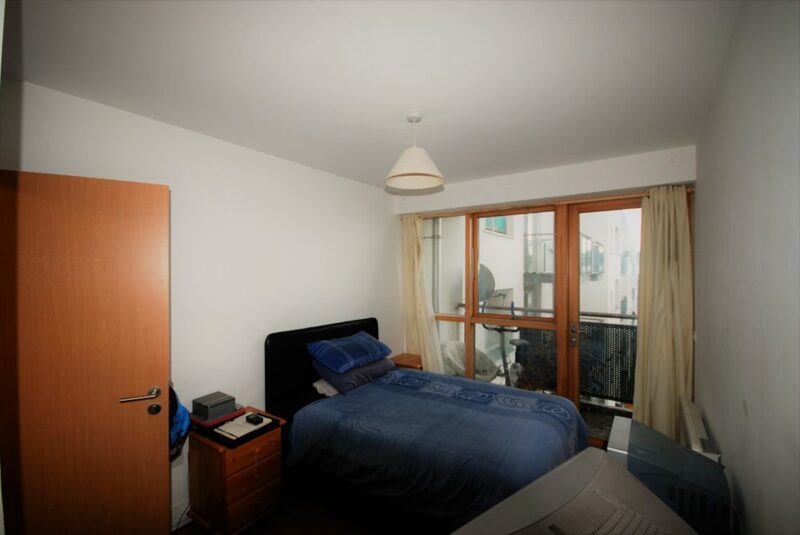 Bedroom 1: c.4.54m x 2.71m double bedroom with carpets throughout, built in wardrobe and access to a private balcony. Bedroom 2: c.3.2m x 2.94m double bedroom with wooden floors and built in wardrobe. Bathroom: c.2.07m x 1.68m with floor and wall tiling, Bath, WC and WHB. 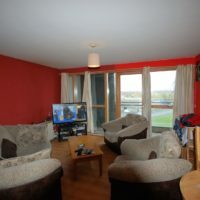 **TRANSPORT** – The apartment has the convenience of the M50 & M1 within close proximity which opens up the entire county & country. For local transportation there are numerous bus routes located with easy reach, most notably the No’s 4, 11, 13, 17a & 42d. Dublin Airport is also within easy reach. **AMENITIES** –There is a wide array of shops, bars & restaurants which are all within striking distance. 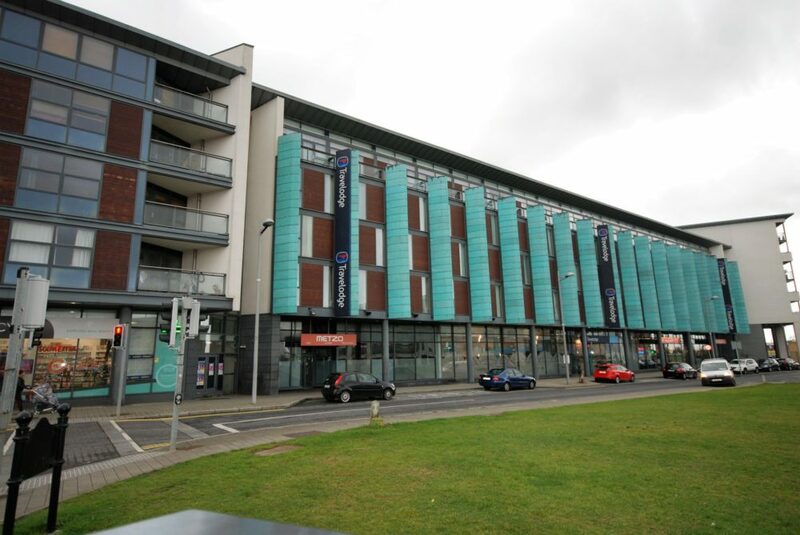 DCU is also within walking distance. 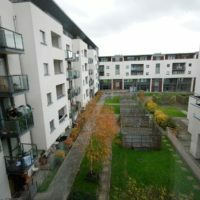 The Ballymun Civic is located directly across the road from the apartment offering a range of community services and amenities. 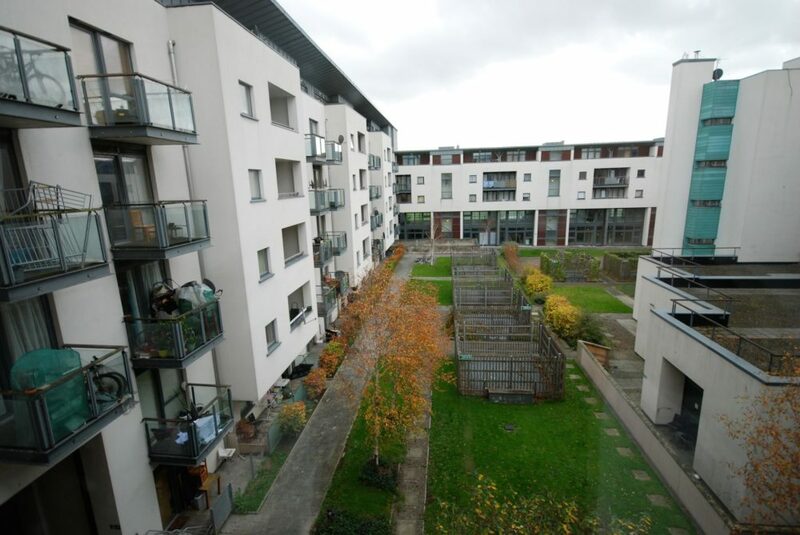 Dublin City Centre is also conveniently located within only a few kilometres.